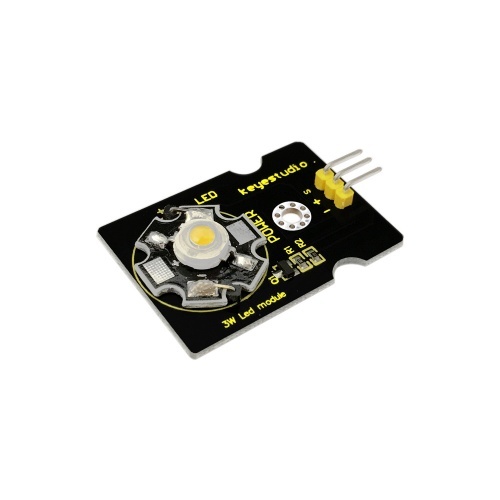 This LED module is of high brightness because the lamp beads it carries is 3W. 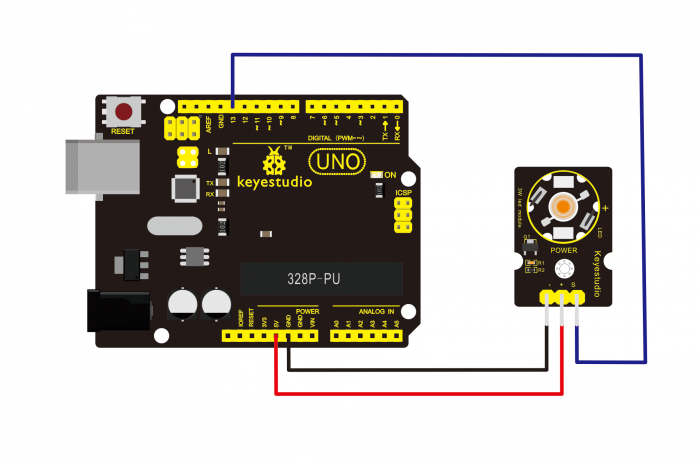 We can apply this module to Arduino projects. 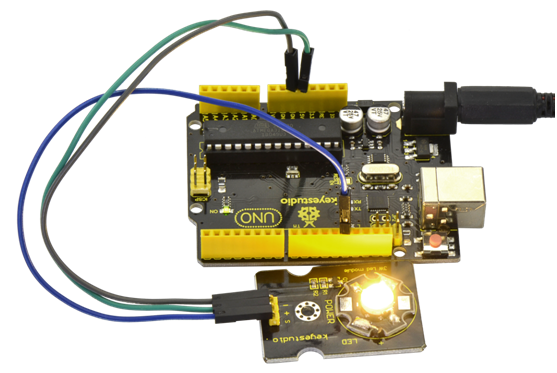 For example, intelligent robots can use this module for illumination purpose. This page was last edited on 12 April 2019, at 10:46.